Prince Albert Francis Charles Augustus Emmanuel of Saxe-Coburg-Gotha, the consort of Englands Queen Victoria , was an educated and versatile man who chose to display his talents indirectly. He was a prime mover of the Great Exhibition of 1851. 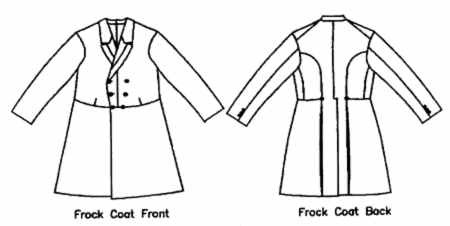 #V132 Coat has tailored look with waistline flare and turndown collar. Lined.